The 2017 Nissan Frontier can get you and your crew to the work-site, or haul it all to your favorite destination. With the available crew cab for seating up to five, and four full sized doors, the Frontier has the space to get it all done. Get the factory-applied spray-on bed liner, Utili-track® channel system with tie-down cleats, and sliding bed extender to secure equipment without concern. Bring along the Class III hitch ball and mount for up to 5,000 lbs. towing capacity. Make the 2017 Nissan Frontier the next member of your crew. 2017 Nissan Frontier PRO-4X® has 261 horsepower come out of the 4.0-liter V6 engine, with available 5-speed automatic transmission. Bilstein® off-road performance shocks, and 16″ 6-spoke aluminum-alloy wheels with all-terrain tires take the Frontier off-road. See and be seen with automatic on/off headlights and fog lights, satin chrome grille, and PRO-4X bedside decal. 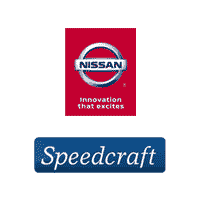 5.8″ color touch-screen display, NissanConnect, and Nissan voice recognition for navigation and audio. The Dual Zone Automatic Temperature Control (ATC) will keep you content, with heated front seats, white-faced gauges, and leather-wrapped steering wheel. The 2017 Nissan Frontier PRO-4X® Luxury Package includes PRO-4X embroidered leather-appointed seats, white contrast interior stitching, power adjustable 8-way driver’s seat, 4-way front-passenger’s seat, heated outside mirrors, rear fold-down center armrest, power sliding glass moonroof, and roof rack with crossbars. It is a truck, so getting it dirty might happen. 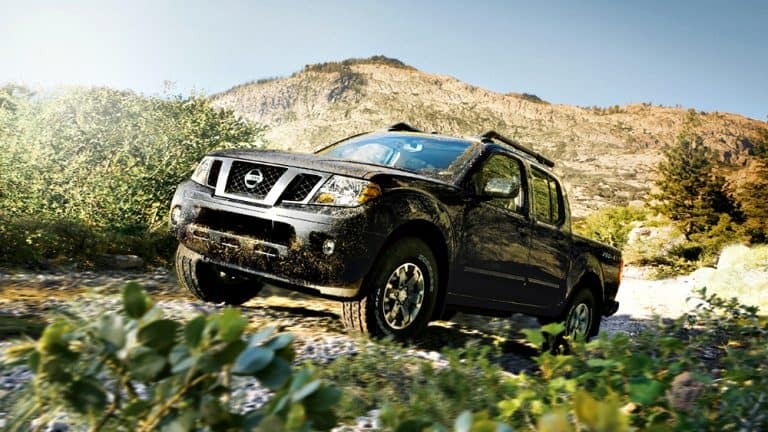 The all-season floor mats can keep the interior of the Nissan Frontier clean; splash guards hold back the puddles. Step up the protection on your doors with body side molding, and step rails for easier access. 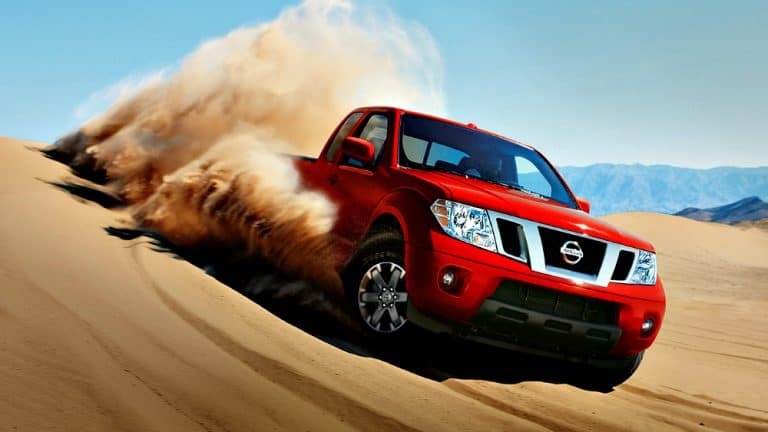 There is even more the 2017 Nissan Frontier can do with Genuine Nissan Accessories.